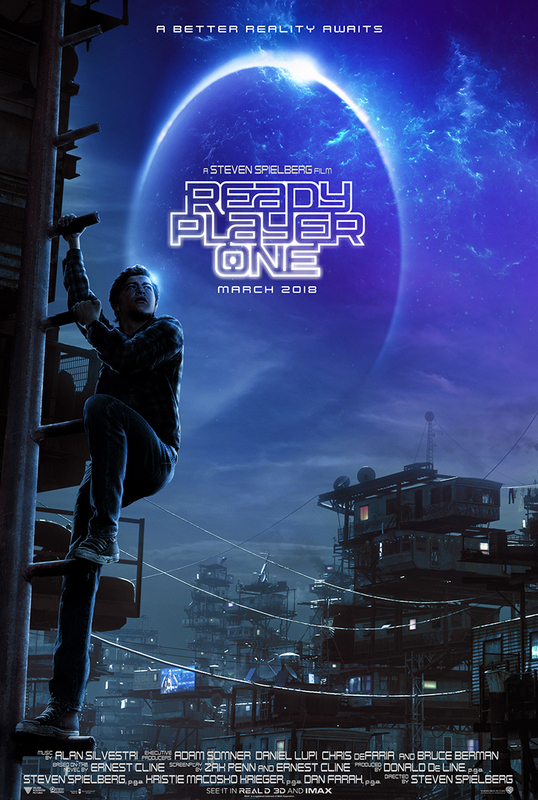 Warner Bros. released the first official trailer for Ready Player One, an upcoming sci-fi adventure film directed by Steven Spielberg and based on Ernest Cline‘s 2011 novel of the same name. The Easter egg packed trailer follows Wade Watts (Tye Sheridan) as he embarks on an adventure where virtual reality (OASIS) violently collides with the real world. Ready Player One is scheduled to port into theaters on March 30th, 2018.